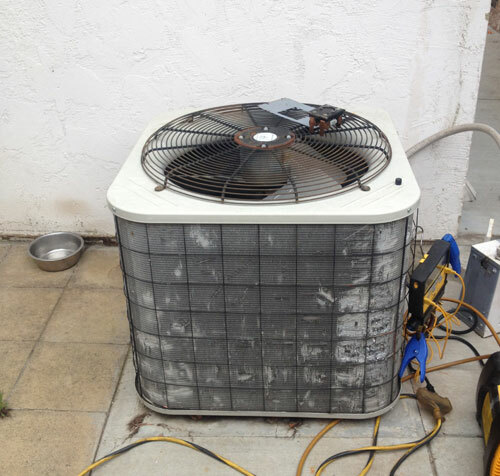 Expert Air Conditioning Repair, Service, Installation and Maintenance. 3rd Generation Air Conditioning Experts. With Three Generations of experience in Air Conditioning repair, service and installation Third Generation Heating and Air is the company to trust. We provide 24/7 service to all Riverside County. 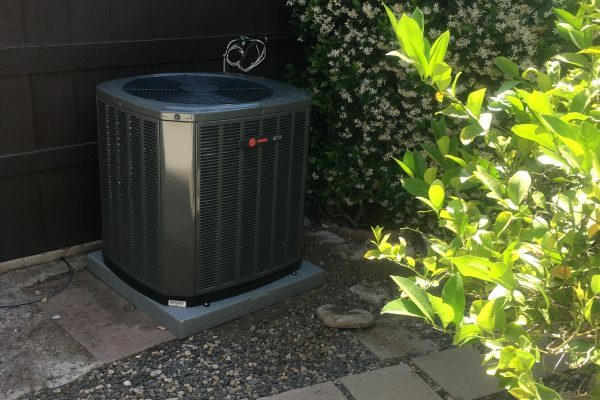 Our uniformed and highly trained technicians with fully equipped trucks can handle all commercial and residential air conditioning repairs and installations in a timely manner. That’s why you should come to the pros at Third Generation Heating & Air Conditioning for some expert advice on the system that best matches your home and your budget. 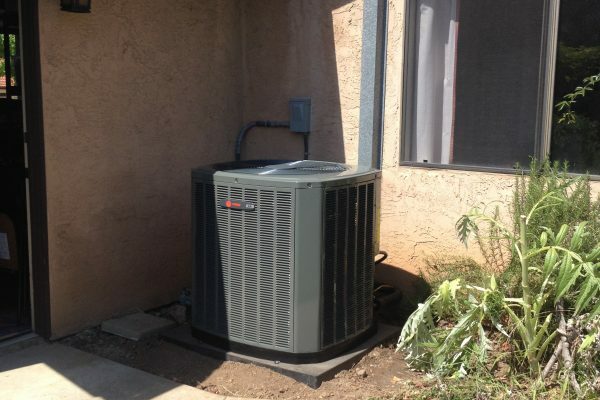 Our technicians have the experience and knowledge to repair and install all types of air conditioning systems. They can help you sort through all of the options to find the one best suited to your needs. The size of your home and your expected usage will have a lot to do with which type of system is right for you. For instance, split systems are ideal for smaller homes or for cooling just a couple of rooms. Of course, they come in a variety of sizes as well, including mini-splits which are appropriate if you only have one room that isn’t being serviced by a larger system. 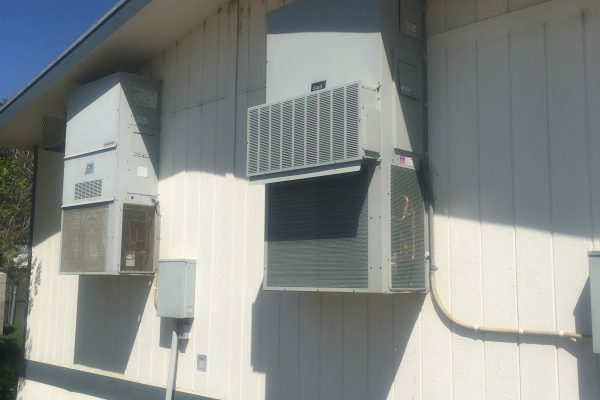 Split systems include an outdoor compressor and indoor units that are connected only by a refrigerant line rather than the ducts that other types of air conditioning systems require. This makes installation easier and less invasive overall, while still giving you the indoor comfort you need. These are similar to packaged systems, but they’re quite a bit more powerful. Central air conditioning systems are usually used to cool commercial spaces like malls and movie theaters, as well as larger structures like apartment buildings, office buildings, and hospitals. When you choose Third Generation for all of your air conditioning needs, you can be sure you’re getting the best in the business. We can install, repair and maintain all types of air conditioning systems. And we’ll be happy to carry out maintenance and repairs on any system, even if we didn’t install it ourselves. 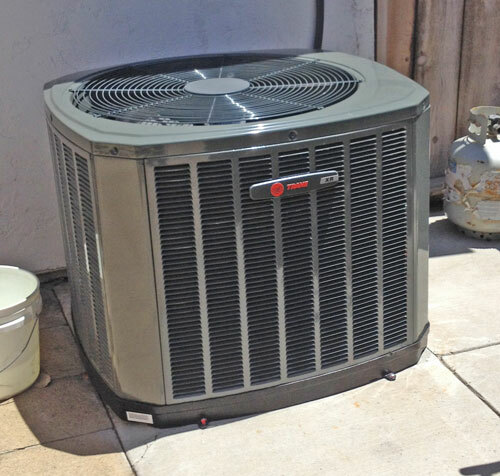 Our technicians are fully trained and have extensive experience working with all manner of air conditioners in California. Their knowledge will also be invaluable to you as you try to determine what type of air conditioning system is right for you.